Did you know that February is not just about hearts, flowers, and candy? It’s also National Children’s Dental Health Month! Despite the fact that it’s almost entirely preventable, tooth decay is the most common chronic disease in children. It is about five times as common as asthma and seven times as common as hay fever. 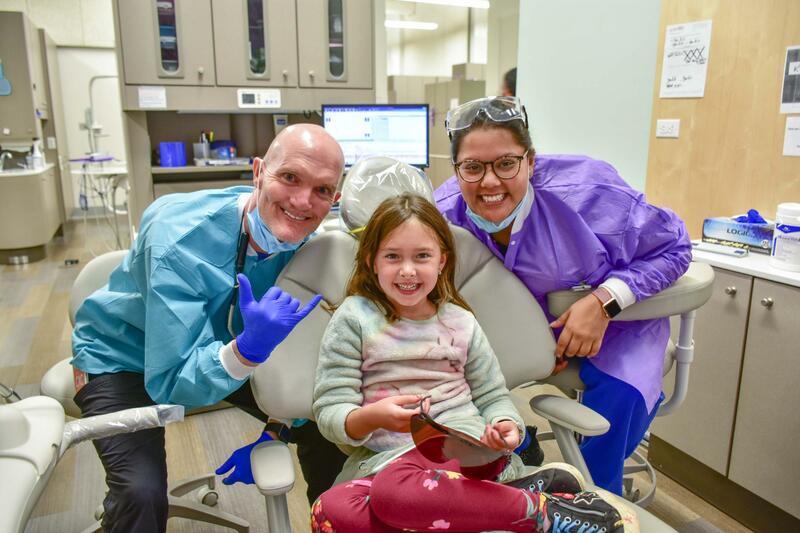 The good news, though, is that there are safe and effective preventive measures that parents and caregivers can take to protect their children’s teeth. Good oral hygiene practices such as thorough brushing with a fluoride toothpaste can help keep kids from getting cavities. Dental sealants and community water fluoridation are two other strategies that can h​elp prevent tooth decay. Avoid giving your kids juices and sodas to sip on—water is always the best choice! And limit those sticky-sweet Valentine treats. These simple steps will ensure that your kids have a smile they will love to show off this Valentine’s Day. This is Dr. Laurie Hodge for Church Health.